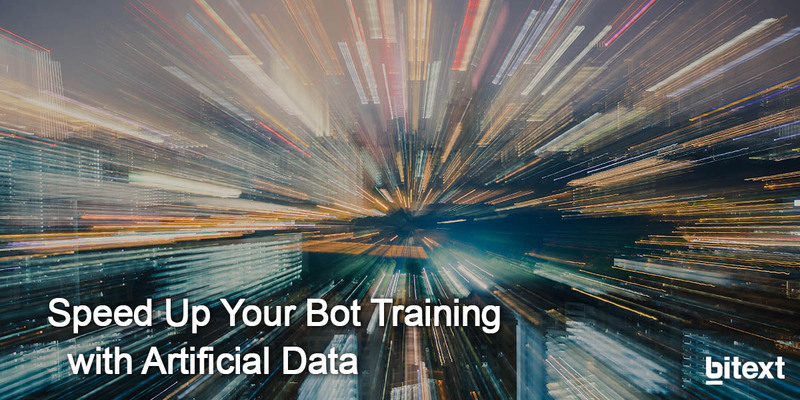 If you want your chatbot to recognize a specific intent, you need to provide it with a large number of sentences that express that intent. That doesn’t seem that easy, right? 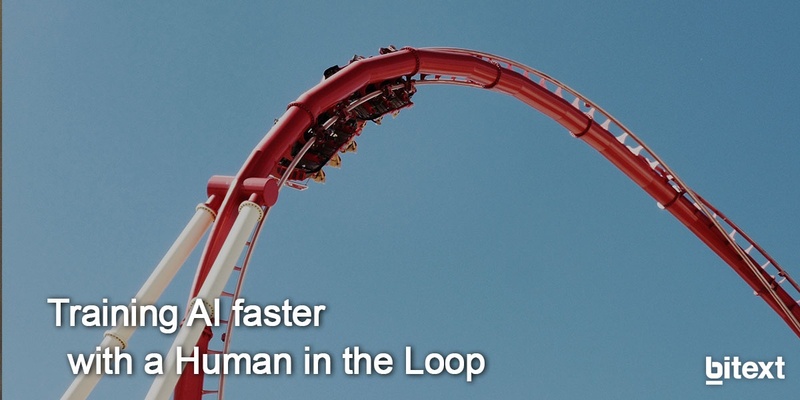 Now you can do it in a matter of seconds. Keep reading! 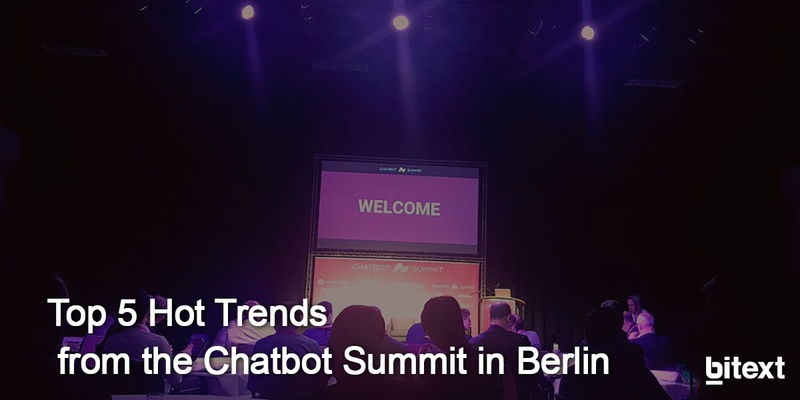 This is one of the top 5 hot trends that we learnt during the Chatbot Summit in Berlin. Believe it or not, websites have their days numbered. 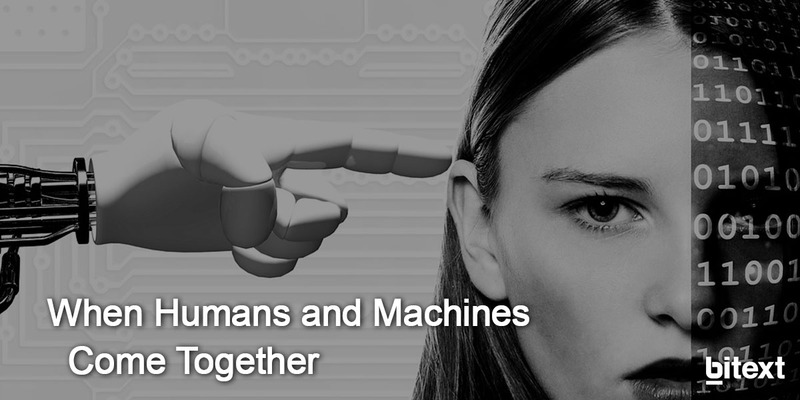 Chatbots are now considered to be ‘the Death of the Website’. In the mid 90’s, experts already dreamed of a world where brick-and-mortar stores would give way to e-commerce businesses. 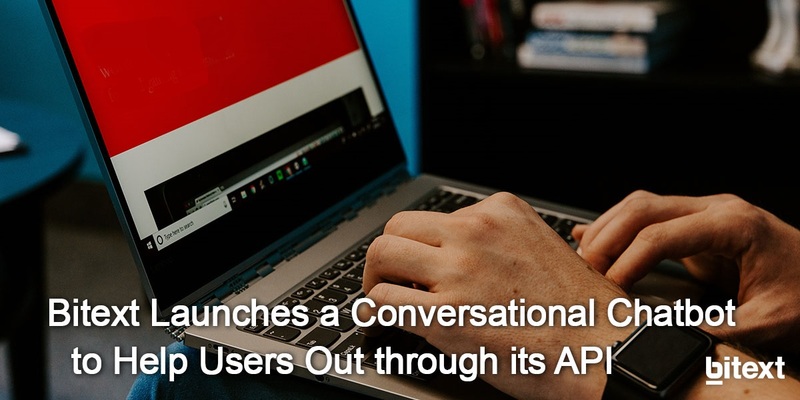 At that time, nobody would imagine that websites would be also killed by AI-powered conversational interfaces.